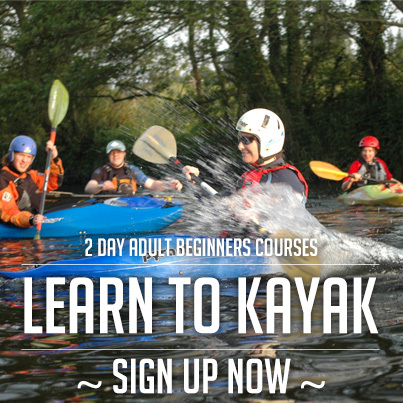 Wild Water Kayak Club, based in Strawberry Beds, Chapelizod has a strong junior section that has been built up with the active involvement of many parents. 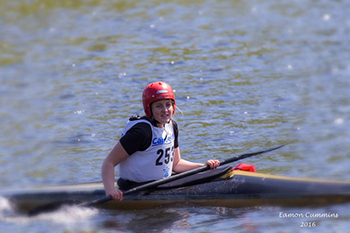 The Junior Section offers young paddlers the opportunity to try out many different kayaking disciplines. Most juniors start with the club through our pool-based training programme. 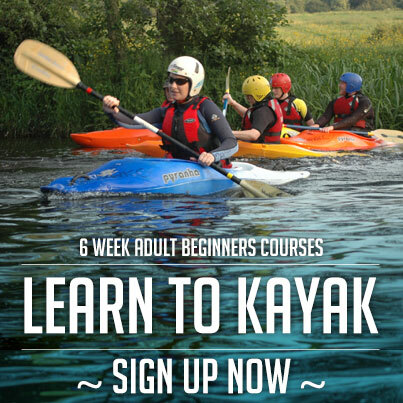 These run from October to April each year (with a break over Christmas) and during this programme juniors are taught the basic paddling skills that they need for safe paddling on the river. The programme culminates with a Level 1 Assessment of each junior who has taken part. Help the juniors transfer all the knowledge, techniques and paddling strokes they have learnt onto the river. Summer activities comprise a combination of club-based activities and river trips. The club has clearly defined Child Protection policies which can be accessed below and it is important that these are clearly understood and followed. The instructors, coaches and senior paddlers who help out on the water are not in a position to supervise junior activity off the water’. The junior section of the club depends heavily on parents helping to supervise the junior activities that are underway. Supervision does not require any kayaking skill or understanding. It is simply a matter of being available when needed as the instructors must stay on the water to look after the remaining juniors. If you are able to help – then we’d appreciate if you would tell us – at the pool, by phone or by text or e-mail. We compile a rota for the pool and club-based activities and parents are expected to help with supervision. Supervision duties will be allocated to families by the Junior Officer so please advise the Junior Officer if your personal circumstances mean that you are unable to assist with supervision. It is parents’ responsibility to make the Junior Officer aware if they are not in a position to make their allocated date/time. The Junior Officer will, as far as possible, help re-arrange supervision duties when asked. Communication to parents and juniors is through the WWKC Juniors Section on our club forum or by e-mail or text. We try to update the WWKC Junior Forum by Thursday evening each week and parents should check there often as this is where notification, cancellations or changes will be posted.